A research by Poland’s central bank, NBP shows that since the direct inflation targeting strategy has been in place in Poland (i.e. from the end of the 1990s), the response of GDP growth and inflation rates to changes in short-term interest rates has gradually gained strength. 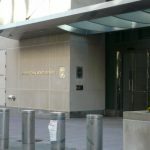 The main factors behind the increasingly strong impact of the monetary policy included the growth of the financial sector, the increasing credit saturation of the economy (credit deepening), growing openness of the economy, and finally the increasing credibility of monetary policy, which has been reflected in a firmer anchoring of inflation expectations. Nevertheless, the impact of interest rates adjustments are slightly smaller in the Polish economy than in developed economies, mainly due to the still relatively low level of advancement of the financial intermediation system. In the last two decades, we have seen changes in the strength and a time lag of the impact that the monetary authorities’ decisions have on the Polish economy, but also shifts in the relative importance of the individual transmission channels. As a result of the increasing internationalization of production processes, mainly manifested in the rising participation of Polish companies in global value chains, the impact of the exchange rate channel on economic activity has weakened. This was coupled with a decline in the impact of exchange rate fluctuations on prices of consumer goods. At the same time, however, there has been an increase in the significance of the bank credit channel and the role of expectations as to future inflation and economic conditions within the monetary policy transmission mechanism. Despite their declining strength, exchange rate changes are still an important channel of monetary policy transmission — in terms of their impact they are comparable with the interest rate channel. What would be — in the light of the research — the effects of interest rate adjustments launched by the Monetary Policy Council? The chart illustrates the shifts in the paths of the main macroeconomic variables in the event of an unexpected 1 percentage point increase in the NBP reference rate. 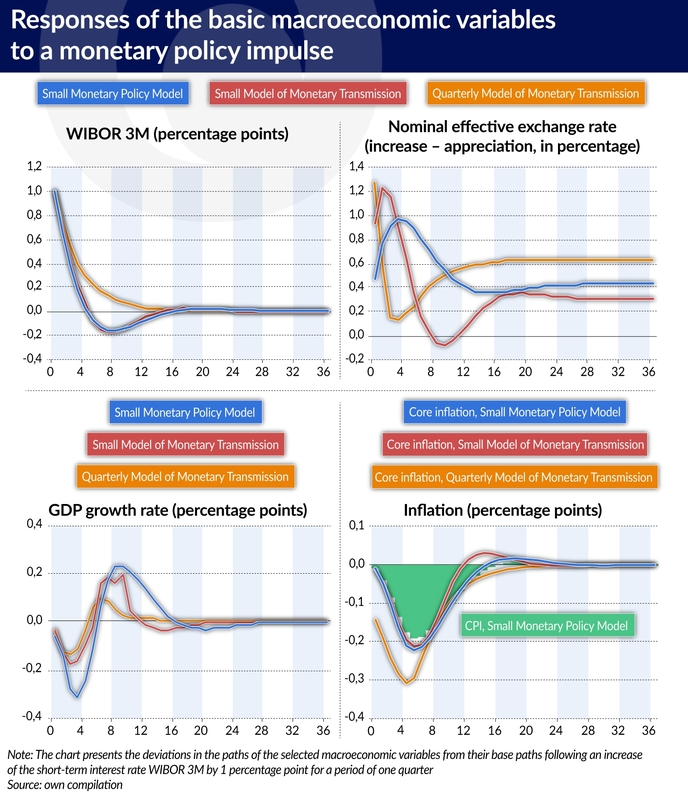 In the light of the results obtained from three structural models (QMOTR — Quarterly Model of Monetary Transmission; MMT — Small Model of Monetary Transmission; Small Monetary Policy Model — MMPP), the tightening of the monetary policy assumed above would affect the exchange rate, the rate of GDP growth and the inflation rate. 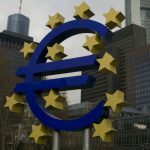 The obtained estimates show that there would be an almost instant appreciation of about 1 per cent in the exchange rate compared to the baseline path (a scenario with no changes in the interest rate). The peak response of the annual GDP growth rate would occur no later than one year after the change in the interest rate. Depending on the model applied, the extent of the decrease in the GDP growth falls in the range between 0.1 and 0.3 percentage points. The diversification of the impulse responses of core inflation, excluding food and energy prices, is smaller than in the case of economic activity. The maximum dip in core inflation would amount to approx. 0.2-0.3 percentage points and would occur at a lag of no more than seven quarters. The response of the CPI inflation obtained from the MMPP model is slightly weaker than the response of core inflation. It amounts to a maximum of approx. -0.2 percentage points and occurs in the second year after the change in the interest rate. 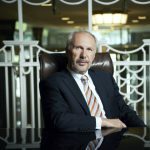 As we can see, the effects of monetary policy measures appear with a time lag, which justifies the necessity of conducting such policy actions in an anticipatory manner — using forecasts concerning the development of the macroeconomic situation, and not only on the basis of current data. The forward-looking approach to monetary policy makes it easier to achieve an important objective of interest rate policy, i.e. a reduction of the cyclical fluctuations in the economic cycle. Besides the estimates of the strength and time lags in the monetary policy transmission mechanism, the study conducted by NBP also provides a lot of important information regarding the individual transmission channels. Such insight is of crucial importance for the functioning of the central bank. 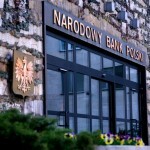 In the recent research into the monetary policy transmission mechanism in Poland, particular emphasis has been placed on the lending policy of the banks and their willingness to take on risk. The authors indicate, in particular, that monetary policy has a statistically significant impact on lending standards and terms in Poland. By “lending standards” they mean the banks’ internal guidelines regarding the criteria for acceptance of loan applications, including parameters such as the minimum income per family member after deducting the loan servicing costs, the minimum expected return on loans granted by the bank, etc. Meanwhile, the concept of “lending terms” covers the average margin applied when granting loans, the margin applied in the case of higher-risk loans, the non-interest loan costs, the maximum loan amount, the maximum lending period, and the required collateral. The tightening of lending standards, which usually follows a tightening of the monetary policy, applies to both short-term loans and long-term loans. Yet, the standards applied to small and medium-sized enterprises change to a slightly greater extent than in the case of large companies. This means that in the event of a monetary policy tightening, SME are more likely to face more stringent lending policies than large enterprises, especially when it comes to long-term loans (for investments and real estate purposes). With regard to lending terms, the most immediate response to an increase in the short-term interest rate was observed in the case of the average loan margins, the non-interest costs of loans, the maximum lending period and the maximum amount of the loan. By influencing lending standards and terms, monetary policy affects the supply of credit in the economy. A tightening of lending standards results in a decrease in the volume of granted long-term loans, especially to large enterprises. Investment loans also react to significant changes in other loan terms, such as, for example, banks’ collateral requirements and the margins applied to riskier borrowers. Loans for the purchase of real estate and short-term loans exhibited small and temporary declines after an unexpected negative shock relating to the maximum lending period. It can therefore be concluded that investment loans are the most sensitive to banks’ lending policies. Meanwhile, the interest rates had a statistically significant impact on loans for the purchase of real estate, as well as overdrafts and working capital loans. In the context of the current environment of low nominal interest rates, the authors of the posed a question concerning the impact of low interest rates on the banks’ propensity to take risks, i.e. the functioning of the so-called risk taking channel. It was assumed that the banks’ increased risk-taking is manifested in their greater involvement in relatively more risky types of loans (from the point of view of the borrowers’ ability to repay them). The authors approximated the scale of risk taken on by banks using the weighted sum of the increment in the volume of various loan categories relative to the bank’s balance sheet total, wherein the weights of the individual types of loans depend on their risk levels. They also utilized various ways of determining interest rates levels which could be considered low — referring to the level of nominal interest rates, real interest rates, or to the deviations of the level of nominal interest rates from their level determined by the fundamental factors taken into account in the various specifications of the monetary policy rules estimated for Poland. 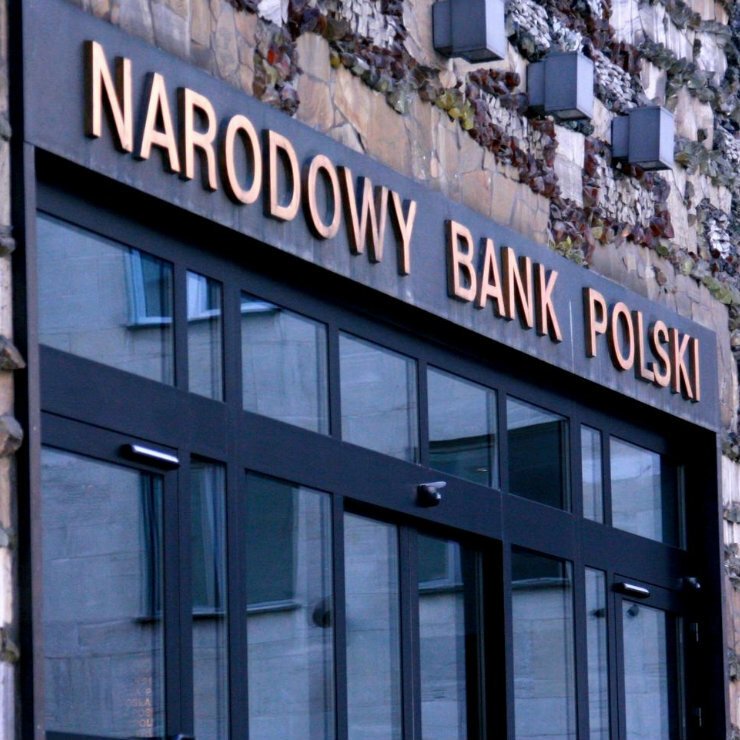 The research results indicate that in Poland the impact of monetary policy on the banks’ propensity to take on risk has been either statistically insignificant, or small. In an attempt to explain why the risk-taking channel does not play an important part in Poland, unlike in some other economies, the authors formulate several hypotheses. They mainly point out that the currently observed level of the central bank’s policy rates is not low enough to significantly limit the interest margin of banks and, consequently, their profitability. This means that the banks’ management boards are not under pressure to achieve a significant and rapid improvement in their financial performance by increasing the level of the incurred risk. The lack of symptoms of increased risk-taking by the banks may also be related to their preferences. The results of the conducted study and the relatively strong capital positions of the domestic banks (in relation to the regulatory requirements) indicate that they currently prefer to pursue a relatively conservative lending policy, which may have also been influenced, at least in part, by the supervisory activities.